Karona, Lovely post. I have dandelions, crocus, and asparagus as signs of early spring…along with the Red-winged Blackbirds. 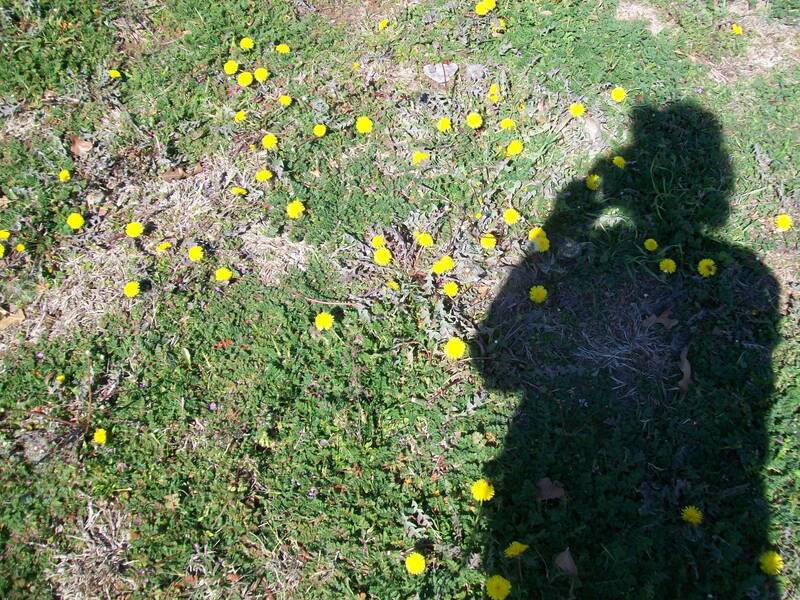 Thankfully, I managed to pick a few dandelions before the snow came yesterday. Crazy/wonderful spring!